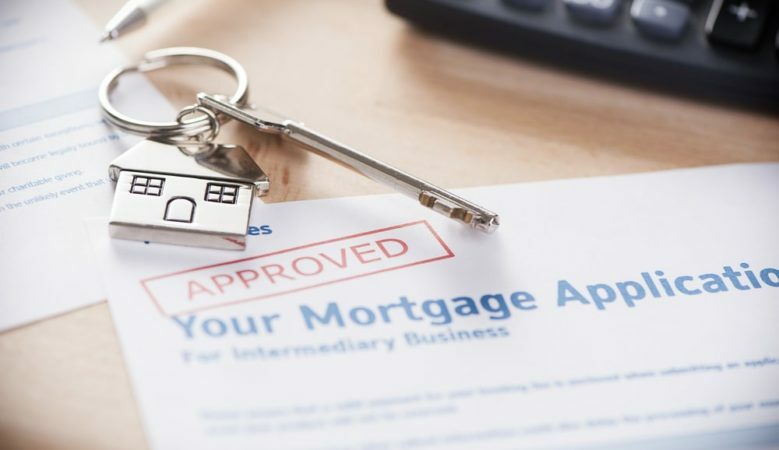 Mortgage approvals in the UK increased in March, up 4% year on year with middle market borrowers dominating the home lending market and Yorkshire having the highest proportion of first time buyer lending, the latest monitor report shows. Some 66,174 mortgages were approved during March 2019 despite the housing market being subdued, with the report from chartered surveyors e.surv also showing that low rates have created favourable conditions for existing home owners looking to take out new loans. At the same time first time buyer activity has increased, despite the slowdown in the wider market. Across all parts of the market, approvals were also up month on month, rising 2.9% between February and March. However, the proportion of loans given to small deposit borrowers fell slightly compared to the last survey, down from 26.3% to 26%, but Richard Sexton, director at e.surv, said it still represents a significant share of the mortgage market. The figures also show that the recent squeeze on borrowers with large deposits continued into March, with the proportion of loans going to this part of the market falling once again, down to 26.2% from 26.9% recorded in February and down from 28.1% ratio in January and 30.1% in December 2018. This fall, coupled with the modest drop in small deposit lending, meant that mid-market borrowers were the main beneficiaries. Almost half of all loans went to this segment of the market at 47.8%. This is higher than the 46.8% recorded the previous month and up from the 44.8% recorded in January. ‘With almost half of all mortgages going to midmarket borrowers, it is clear that many current homeowners are still coming to market for new loans,’ said Sexton. Yorkshire was the best place for first time buyers and others with small deposits to get onto the housing ladder at 33.4%. Elsewhere, 32% of loans in the North West went to this market segment. All other regions scored below 30% in March. At the other end of the scale, just 16.7% of mortgages in London went to this part of the market. London was dominated by those with large piles of cash as a deposit. Some 35.2% of mortgages in the capital had a large deposit this month, although this figure was down compared to the 36.8% recorded last month. After London, the South East was the area which was most dominated by large deposit borrowers. They occupied 31.1% of the market this month, it was the only other part of the country where large deposit customers had more than a 30% market share. ‘While most people have family and work ties which mean they must purchase a property in a specific area, for those able to choose where to live, Yorkshire is proving an attractive place to buy,’ Sexton pointed out. ‘With low purchase prices and good first time buyer affordability, the region was more tilted in favour of young borrowers than any other during March. London buyers have a much tougher time, with this market stacked toward those with more cash to spare,’ he added.